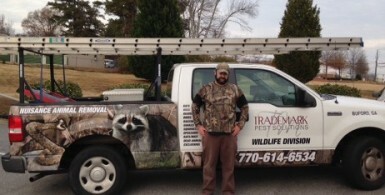 Call our pest control professionals today! We’ll put our over 50 years of experience to work for you. Call us and take advantage of our FREE 17-Point Inspection. We also offer a convenient online payment option.